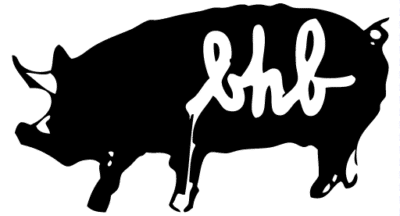 Host your next event at Black Hog Brewery! The Black Hog Brewing facility can be rented for your next special event. We offer tasting room rentals for groups of 25-125 people, invite your favorite food truck or catering company and we’ll supply the beer! We have hosted everything from birthday parties, fundraisers, and rehearsal dinners. Email Marissa@BlackHogBrewing.comfor more information or fill out the part request form below.